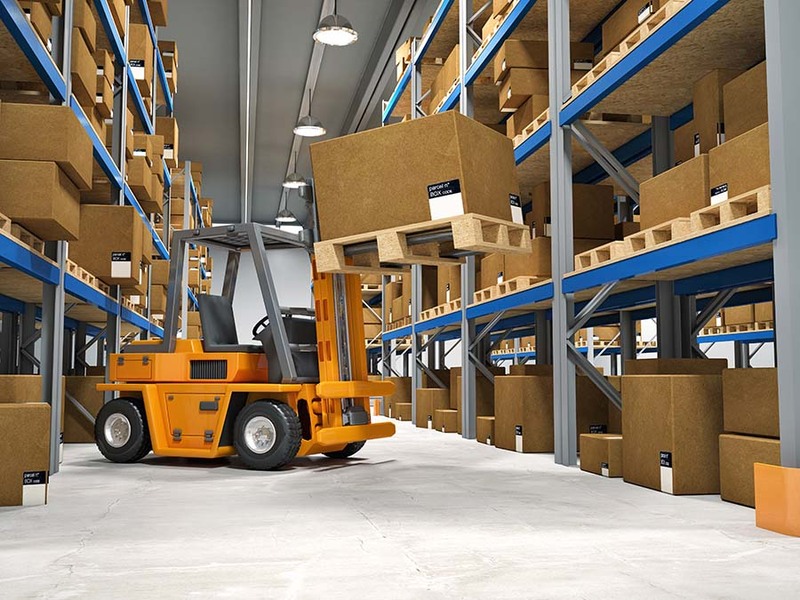 Everyone would like new equipment fresh off the production line with the latest technology and no prior wear, but the reality is that budget constraints usually force a difficult decision between buying a new or used forklift. Anyone that has done the analysis between the purchase of a new or used automobile understands some of the basic issues involved. Damage to the used used forklift is the most obvious and first concern but there are several additional factors to consider. The relative reliability and safety of new equipment will not just give you that peace of mind you are looking for, it can help with long term expenses when downtime and potential accidents can cost you. The fundamental issue is that there are significant savings that are possible with a used forklift. For example, purchasing a brand new, electric warehouse forklift with standard capacity will run in today's market about $15,000-$25,000. Add to this the $2,000 to $5,000 needed to purchase a battery and its charger. 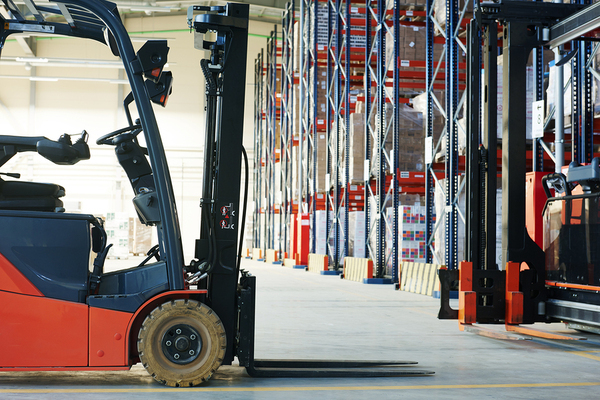 Finding a similar IC (internal combustion) forklift will run from $15,000 to $30,000. 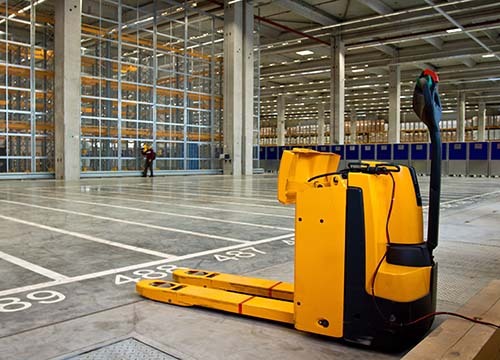 Either forklift can run much more based on how it is configured and its lift capacity. Compare this to the cost of buying a well refurbished used electric forklift with a 3,000 pound capacity will cost between $5,000 and $10,000. A used IC forklift with a 5,000 pound capacity will run in today's market from $10,000 to $15,000 or a 30% to 50% savings. The maintenance costs for similar usage can run from $500 to $2,000 a year, with the IC forklifts on the higher end of maintenance costs. *Rates are estimates and vary based on location and forklift size in addition to type & amount of use. This is the riskiest choice for buying a specialized machine such a forklift, especially from someone you don't know. This person does not have to worry about any negative impact on the reputation of their business if something goes wrong. And if something really goes wrong, you will have a harder time using the court system to recoup costs. Large businesses often replace old machines and can be a great source for finding a good deal. You can get a good idea of what the forklift has been through by understanding their business, and it is easier to trust a local company rather than an individual. These are dealers not associated with a particular brand but sell repos, used, and off-lease lift trucks. Many of these sources are available online with a national coverage. They bring a lot of the benefits of a manufacturer dealer with the value of not pigeon holing you to one brand. Many authorized dealers certified their used forklifts and perform extensive overhauls if necessary to make sure the equipment runs like new. In most cases a warranty of some period will also be given. Although more expensive, these often represent a good hedge against the new forklift cost. 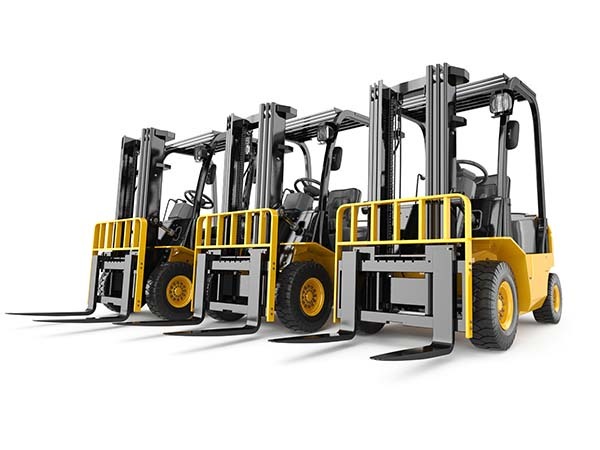 Used Toyota forklifts for example are well known for their 103 point inspections, and Nissan and CAT also have certified programs for their dealers. Look For Smooth Operation. An experienced operator will know the feel of a functioning forklift and avoid machines with any binding or slippage. Look for leaks. Any leaks, even seemingly small ones, are red flags. After the truck has warmed up, check the mast and tile cylinders, transmission, engine, differential, and radiator carefully. Check the tires. Look for uneven or excessive wear. This is a potential expense to add to the cost. Irregular wear can also indicate misaligned axles. A detailed mechanical inspection from a qualified forklift mechanic. They have detailed checklists to inspect used forklifts. Go over that list and ensure that it covers everything from oil pressure to operational and missing safety devices. A careful and methodical approach to purchasing a used forklift can save thousands of dollars and get the job done.